All aircraft’s have a kind of majestic air to them, with their smart powerful looks and engine. However some simply stand out from the rest as vastly impressive and beautiful to look at. See below the most impressive looking aircraft’s in the world. This turbojet-powered supersonic passenger jet airliner features a maximum speed over twice the speed of sound. 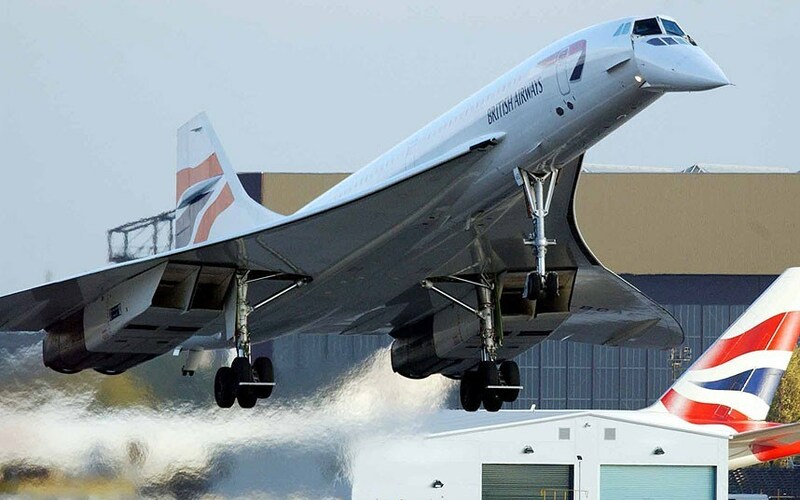 The Concorde has room for 92 to 128 passengers and entered service in 1976 until 2003. ‘Connie’ was produced from 1943 until 1958 in a variety of models. 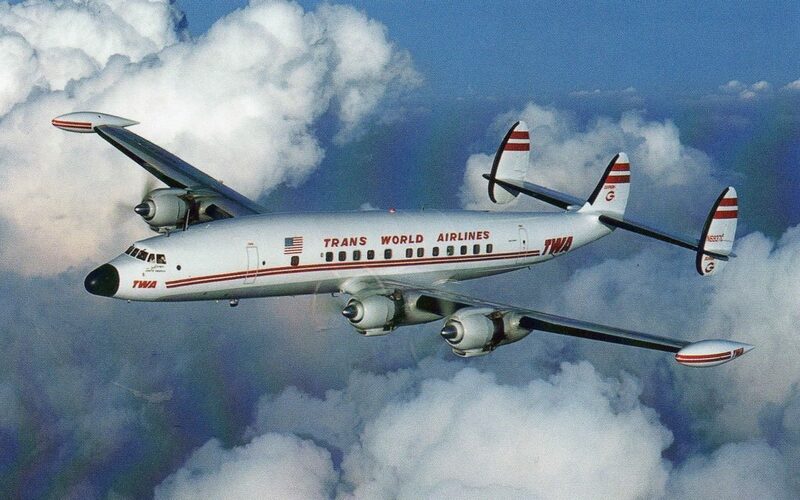 The Kelly Johnson creation was known first as the Constellation and then in stretched form as the Super Constellation. They were able to fly up to 5,400 miles, cruising at 295 knots/340 mpf. 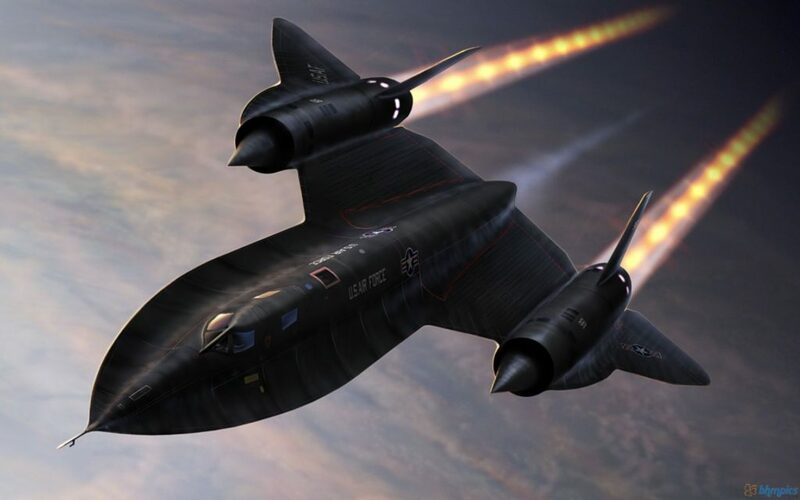 This plane, also created by Kelly Johnson could fly higher than any other plane and evade missiles. The true capabilities of this impressive aircraft still haven’t been fully discovered. Some people suggest it exceeded 100,000 ft in altitude. The Dassault Rafale aircraft is a French twin-engine, canard delta wing, multirole fighter aircraft designed and built by Dassault Aviation. 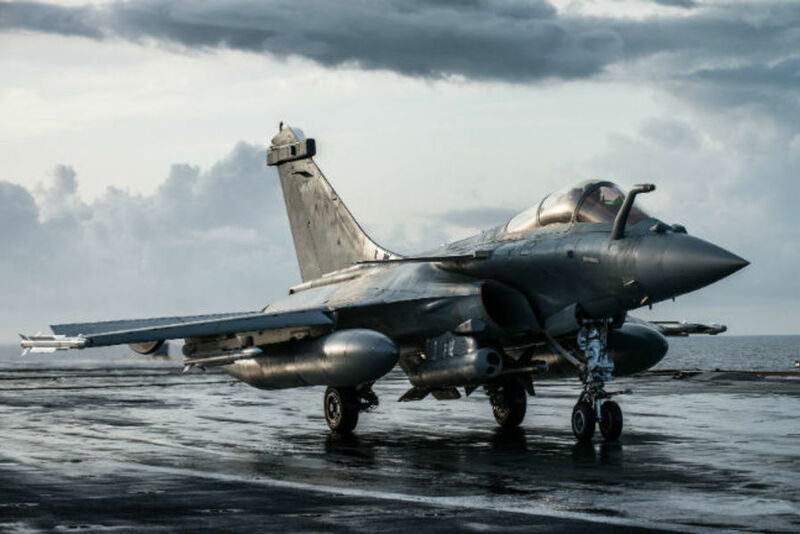 The Rafale is equipped with a wide range of weapons and designed for a variety of messages. This sub-sonic jet airliner is extremely beautiful to look at, elegant with perfect sweeping lines. 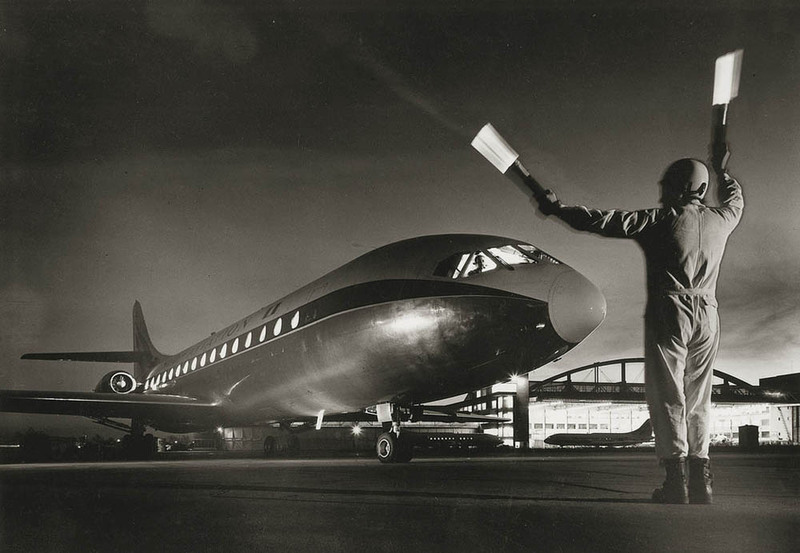 The British-built plane was the only western airliner to ever use a rear-mounted, 4 engine configuration which was a defining feature that complimented its streamlined sleek look. 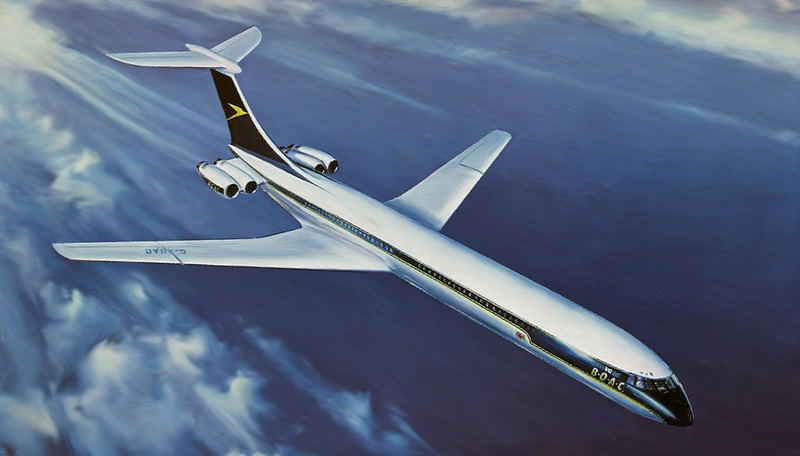 Only 54 of these were ever built, being entered into airline service in 1964 but not being a success. A single-seat, twin-engine, all weather stealth tactical fighter airplane. 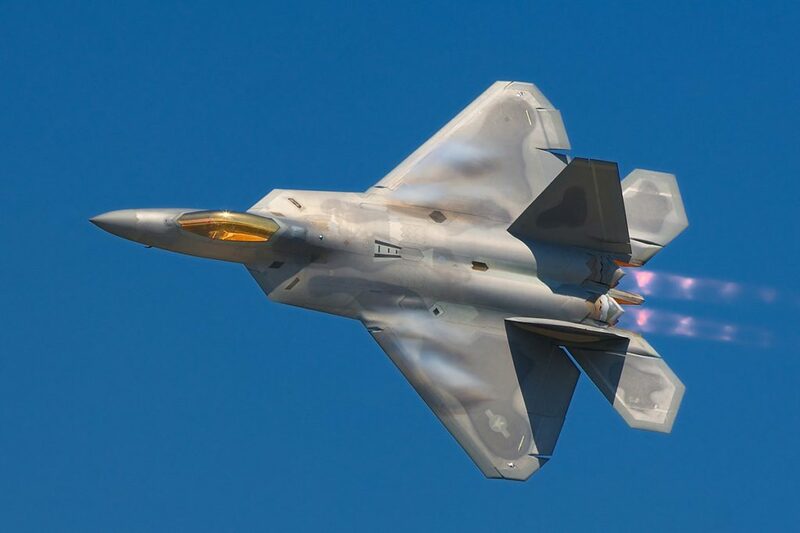 The Lockheed Martin F-22 Raptor was developed for the United States Air Force, designed primarily as an air superiority fighter. It had additional capabilities such as ground attack, electronic welfare and signals intelligence roles. The WW2 aircraft that ‘won the Battle of Britain’ is extremely well known. However most people would not know that it was originally designed as a racing plane not a fighter plane. This aircraft is the first Bombardier Aerospace business jet to feature a composite structure. 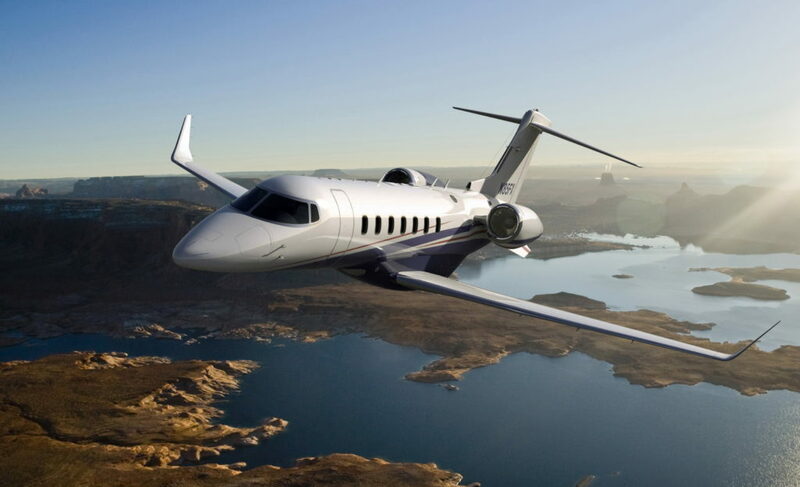 The Learjet 85 falls between the categories of of midsize and super midsize range. The aircraft is known to have a high-speed cruise of Mach 0.82 and a transcontinental range of up to 3,000 nautical miles. The French-built Sud Aviation SE 210 Caravelle is an intriguing looking aircraft. Due to the unusual rounded triangular windows and the original design of the tail, this plane had a kind of indefinable mystique which is beautiful to look at. This aircraft is an Italian executive transport aircraft with twin turboprop engines mounted in pusher configuration. It may be flown by one or two pilots and seats up to nine passengers it its pressurized cabin. 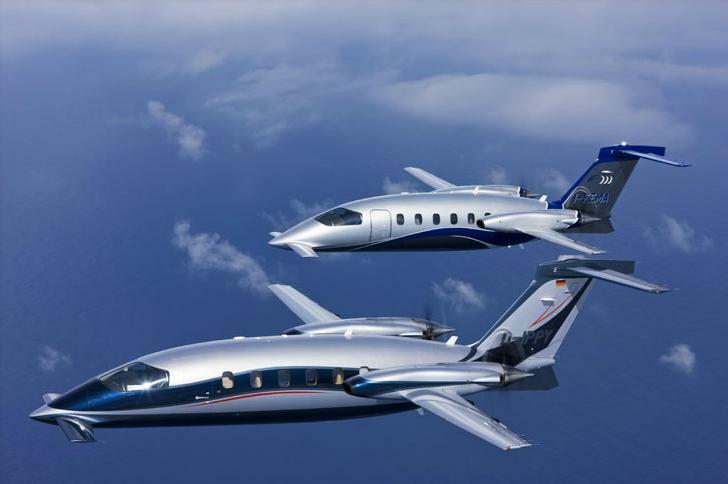 The Piaggio P180 Avanti is designed of three-surface configuration, having a small forward wing and a conventional tail plane as well as its main wing. The average cost for building a domestic carport is $6,706. This cost is an average for two-car carports. Smaller carports can be as little as $2,000 for some single car carports, whilst carports with space for extra storage can run up to $15,000. Industrial carports & rural farm carports or machinery sheds cost more, averaging about $30,000. Download a brochure to see our previous builds. When designing the layout of your stable barn it is important to consider all aspects that could affect its workability. A well designed and well-built horse stables and barn has good lighting, is well ventilated, is easy to keep clean and is pleasant to work in. Ensure you have the right site for your barn. Make sure your site is well drained and offers immediate access to utilities and to your driveway or the road. Spend some time on site on a windy day to make sure wind direction will not cause a wind tunnel through the centre isle of the stables. Be smart when designing your barn by planning around the jobs you are going to be doing in it. This will improve efficiency and make chores quicker and easier. Try to minimise untidiness by identifying all potential sources of mess and plan your layout to confine that mess. For example, in a four stable barn, put the stalls together so when you muck, the mess stays on one side of the barn. Make sure the isles will be wide enough to let you move equipment and horses. Bigger isles will bring more light in from the doorways making it doubly advantageous. Maintaining good air flow is crucial to your horse’s health. Sufficient openings in the building allows fresh air to enter, and stale air to exit. Vent style windows positioned high where the horses can’t reach them, let in air and light. consider putting in ceiling fans over stalls as they significantly improve circulation. Good lighting is important in your barn. It makes it easier to work in and attracts fewer flies. Windows and skylights will lower your electric bills. Central Steel Build are experts in the design and construction of purpose built stable barns. Little tips like these can make a huge difference to your barn in the future. We ensure your barn and stables are built according to you and your horses needs while functioning in the best way possible. Work with us to build a flawless purpose built stable barn: get a quote here or call us on 1300 955 608.